GBS Series - EFPS - European Food Processing Systems Ltd. If you attach great importance to flexible sizing and sophisticated technology, then the GBS plate heat exchangers are your choice. These brazed allrounders are ideally suited for applications of any size – pressure resistant up to 40 bar at -196°C up to +200°C. This brings quality, economic efficiency and excellent thermal performance to your operations. 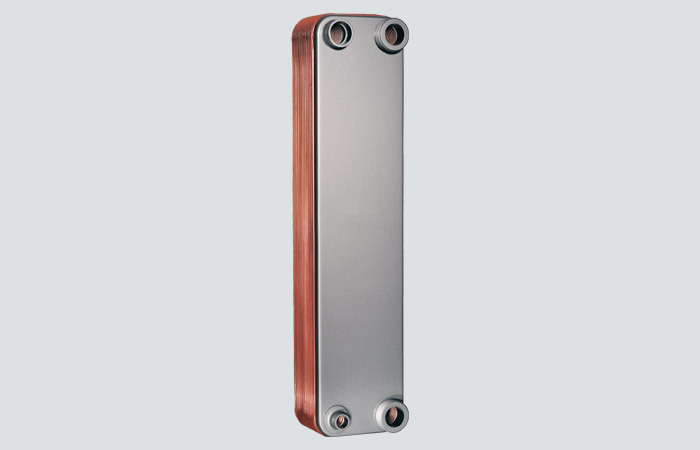 Heat Exchangers of the GBS-Series are the solid allrounders among all brazed plate heat exchangers from Kelvion. The latest technology and decades of experience of successful applications guarantee highest quality, cost efficiency and reliability. Equipped with the proven technical features like Safety ChamberTM, Delta InjectionTM and Full Flow SystemTM the Units are ideal for applications of all sizes with max. 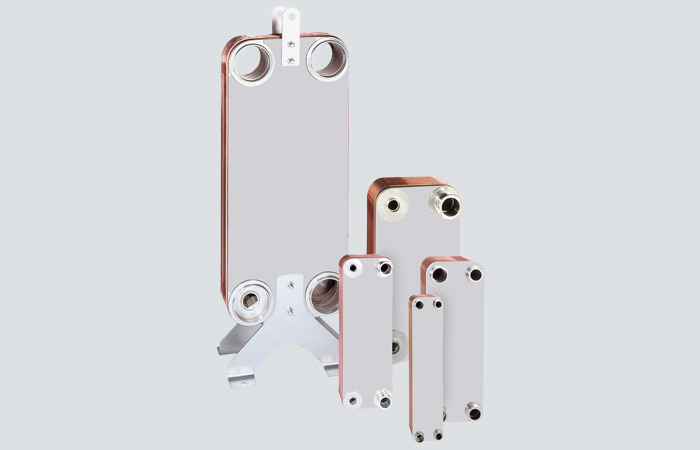 200°C / 392°F and up to 40 bar / 580 psi.The product range also offers the widest variety and flexibility in terms of sizes, different connections, flow arrangements and accessories. Thus heat exchangers of the GBS-series always serve the right solution for your operating conditions.